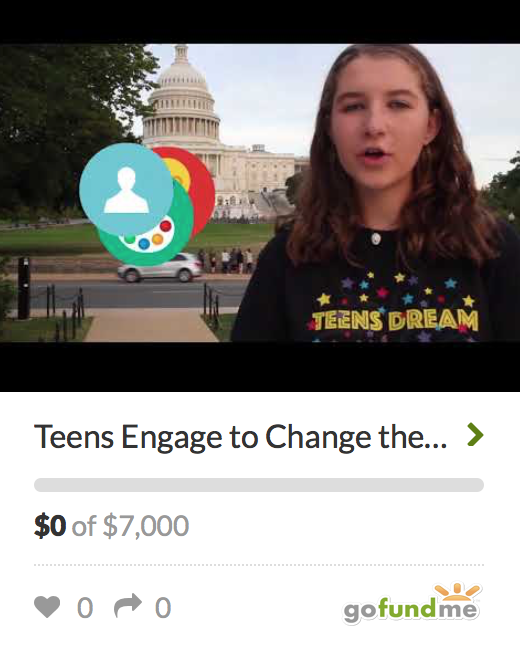 Volunteer | Teens Dream Co Lab is a collaborative of teens and adults who encourage teens globally to be change agents in their communities, and the world! Are you interested in volunteering with the Teens Dream Co Lab? If so simply complete the form below and a Teens Dream Co Lab representative will be in touch with you about possible volunteer opportunities. The Teens Dream Co Lab is a project of the Global Co Lab Network. The Global Co Lab Network is online at www.globalcolab.net. The Global Co Lab does not discriminate on the basis of race, religion, color, national origin, gender sexual preference, age or disability. Teens Dream can help teens with requirements for community service hours. Feel free to contact the Teens Dream Co Lab anytime at info@teensdreamcolab.org. Tell us in which areas you are interested in volunteering to help the Teens Dream Co Lab. Summarize special skills and qualifications you have acquired from school, previous volunteer or employed work, or through other activities, including hobbies or sports. Summarize your previous volunteer experiences, if any. AGREEMENT AND SIGNATURE - BY SUBMITTING THIS APPLICATION, I AFFIRM THAT THE FACTS SET FORTH IN IT ARE TRUE AND COMPLETE. I ALSO AGREE THAT IF SELECTED, I WILL BE RESPONSIVE TO PERIODIC EMAILS AND TEXT MESSAGES FROM THE TEENS DREAM CO LAB.